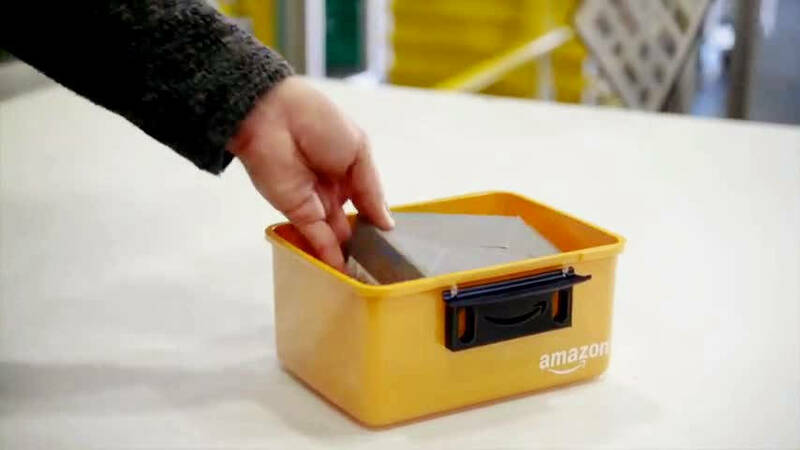 It is a very convenient service that items are delivered on the day of ordering that "fast delivery" developed by Japanese Amazon is the fastest, but the main home Amazon.com further exceeds the hurry, and it is within 30 minutes from the order Delivery service by unmanned airplane (drone) realizing delivery "Amazon Prime AirIt is clear that planning to provide "
A movie that understands Amazon Prime Air's service at a glance is here. For men who found favorite items, tap "Prime Air 30 Minute Delivery". It turns out that Amazon's delivery center. 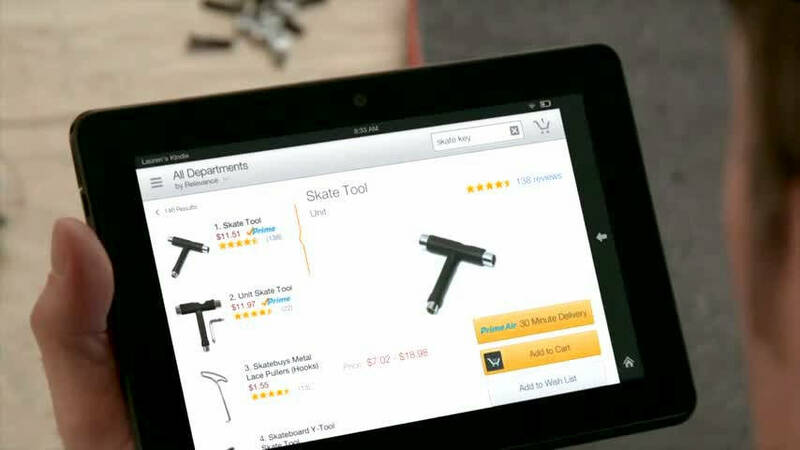 Receiving the previous order, preparation for product delivery will start. It is carried on a conveyor. It is drone that waits at the place where it is carried. 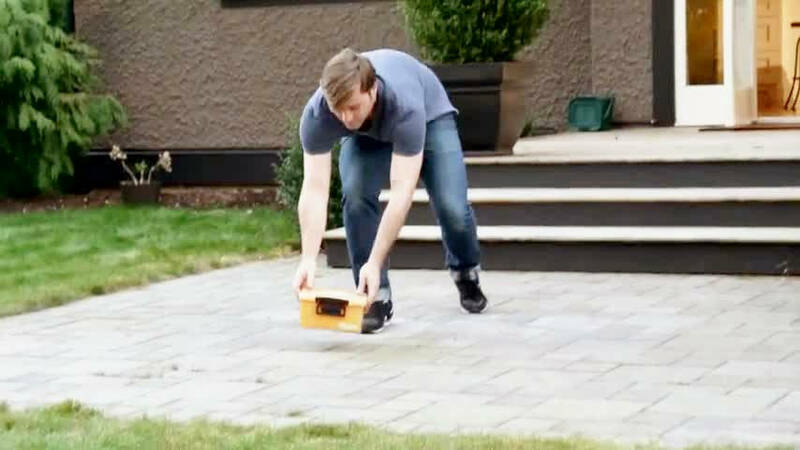 Catch the plastic case tightly. 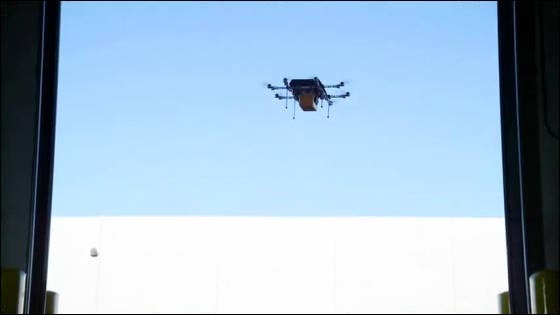 Drone flew away to the sky. 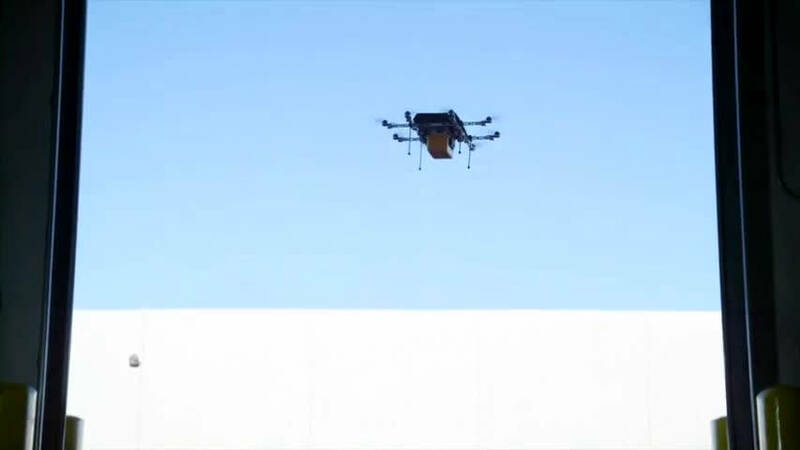 Drones flying in the sky in a good condition. Arrived at the customer's garden. 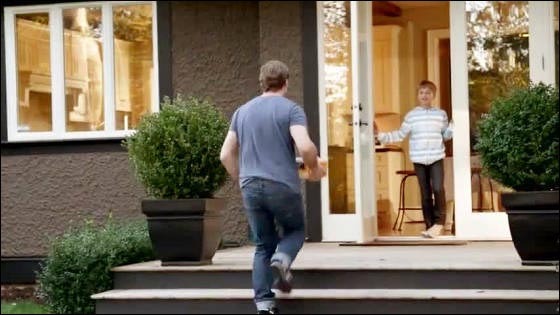 When I put the item back, I left for the delivery center again. 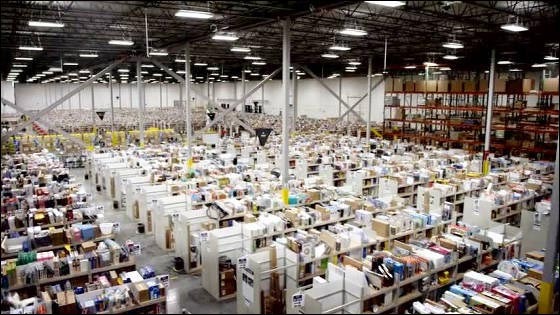 Men who noticed the arrival of goods. Safely, I got the goods within 30 minutes. 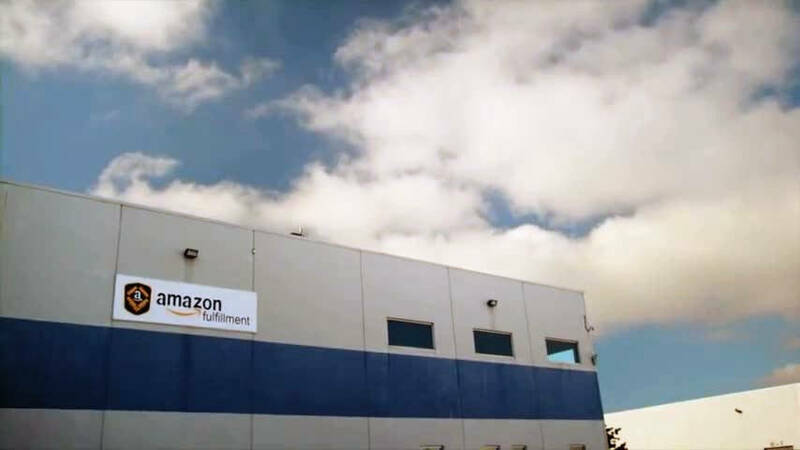 Amazon Prime Air is a service that allows you to deliver goods unattended using a drone, and you can ship items within 5 pounds (about 2.3 kg) in weight within 30 minutes from the shipping center. Drone is an octocopter with 8 rotating blades, and the power source is an electric motor. 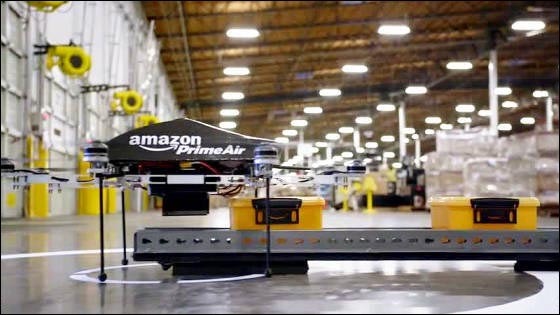 Currently, due to the performance of the drone, although there is the above distance limitation / weight limitation, even within this weight limit it can cover about 86% of products currently handled by Amazon. In order for Amazon Prime Air to be realized, we set empty safety standardsFederal Aviation Administration (FAA)Authorization is necessary, according to Amazon, the practical use is the earliest, 2015 years. 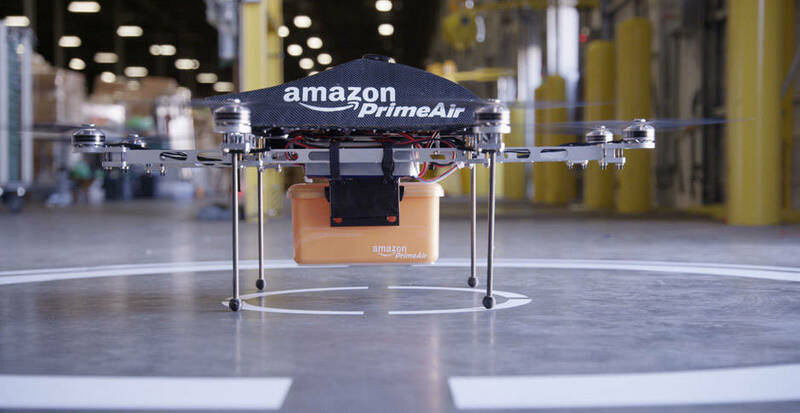 Amazon is committed to complying with the safety rules concerning the drone to be determined by the FAA, and public safety is regarded as the most important issue in the operation of Amazon Prime Air. The aerial delivery system by drone is thought to be particularly beneficial in remote areas where the transportation network is not developed and in countries with extensive country land. In the United States, development of aerial delivery system by drone is also active in countries other than Amazon I will. This isSkycatchQuad Cotter with four rotary blades. 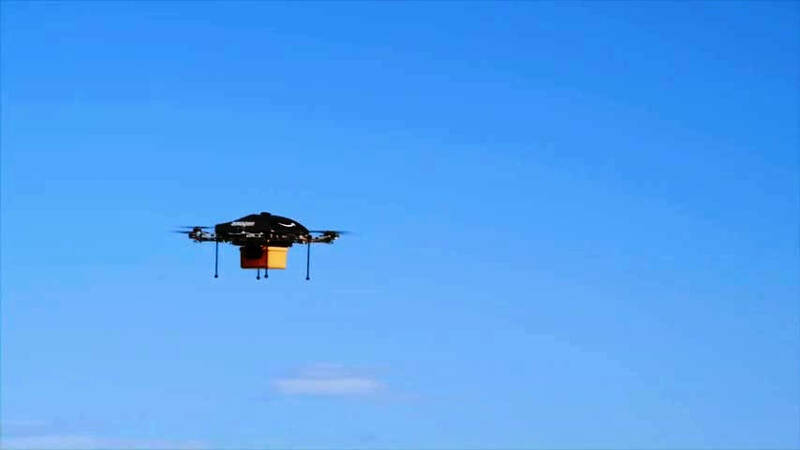 The company has a new airborne delivery system "AirHighwayWe are proposing a concept. 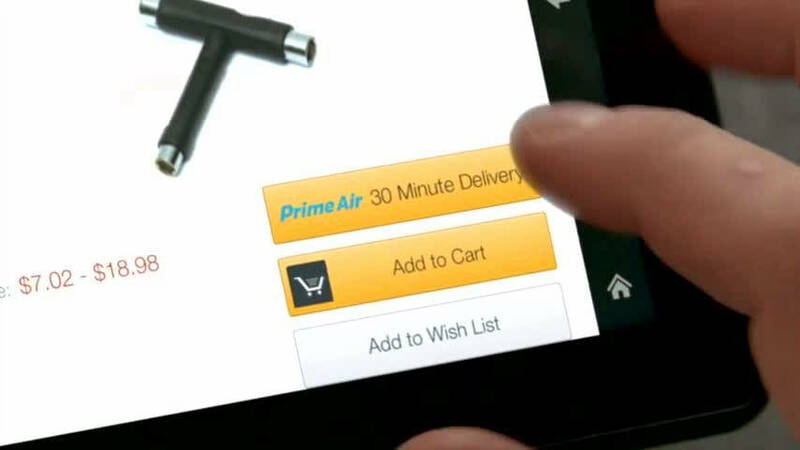 Amazon's Jeff Bezos CEO is planning to deliver Amazon Prime Air's service within 4 to 5 years, but there is a skeptical view that this time plan is too optimistic. But Microsoft'sBill GatesThe president said, "Amazon's drone delivery system is also very effective in transporting to disaster areas, so we think that it has more impact than people can think." 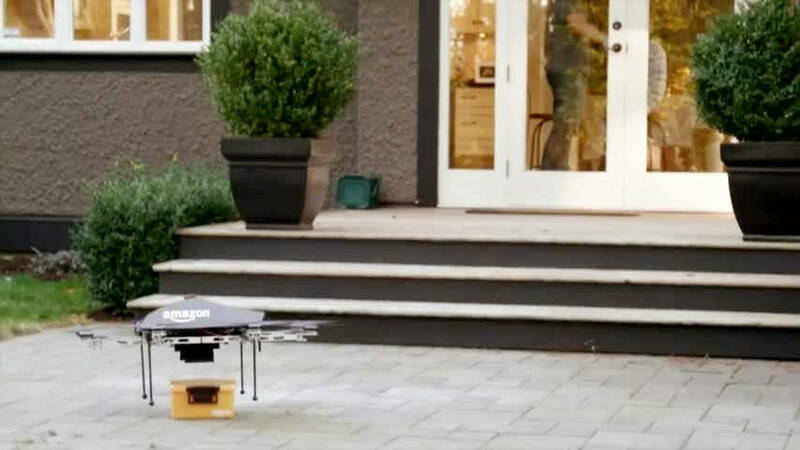 Mr. Bezos said criticism I want you to realize the drone delivery service without giving up. " 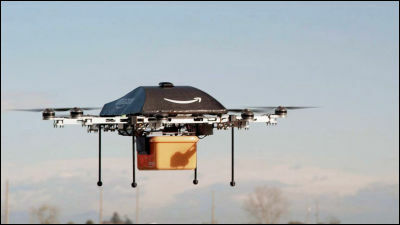 As with the United States, China, which has a vast country land, is also developing an unmanned aerial transportation system, and the first commercial drone delivery system in the world is realized worldwide with the United States unable to put into practical use until 2015 when FAA regulates the drone regulation It is considered to be done. 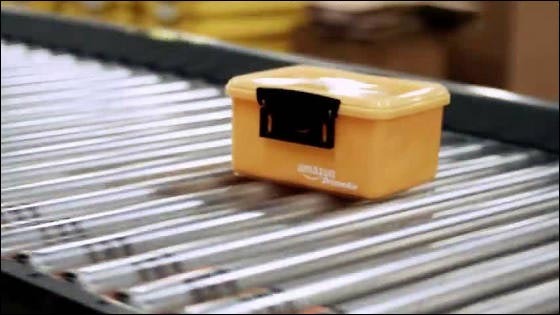 This is,SF ExpressDolone's movie by the company. 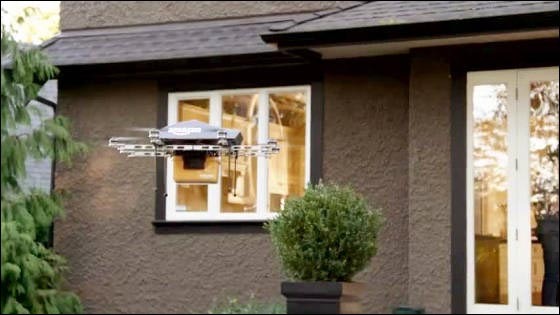 The company is developing a drone for delivery jointly with the Chinese government. 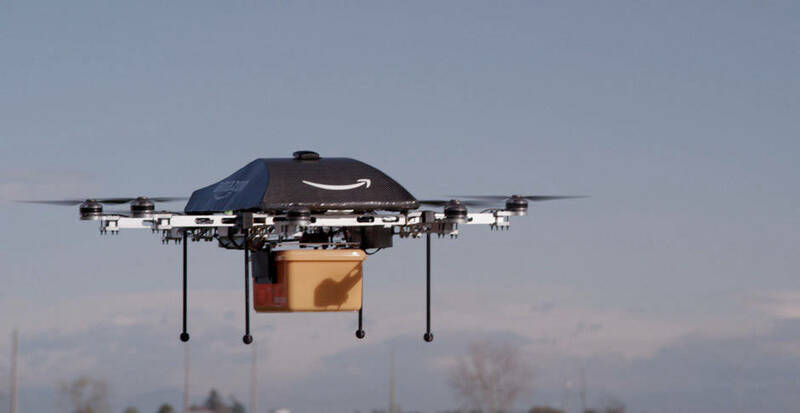 Drones can be said to be an effective tool as a delivery system to mountains and remote islands even in Japan with a very developed transportation network. 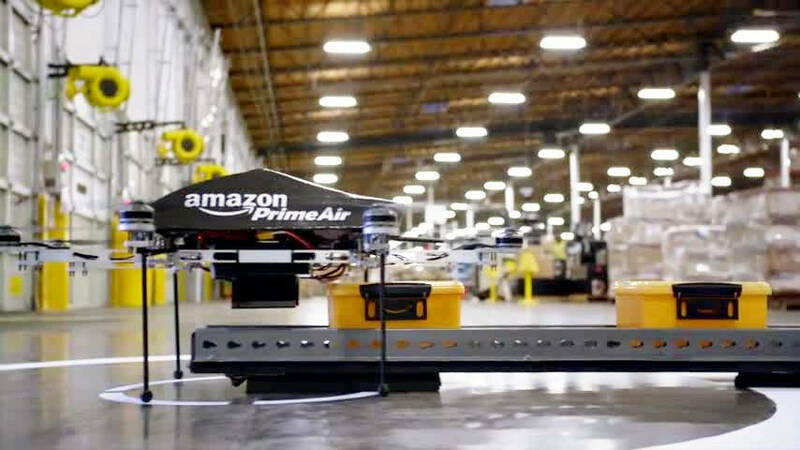 For the construction of an unmanned aerial transportation system, great progress will be expected, such as development of high-performance drones with high safety and improvement of related laws and regulations. 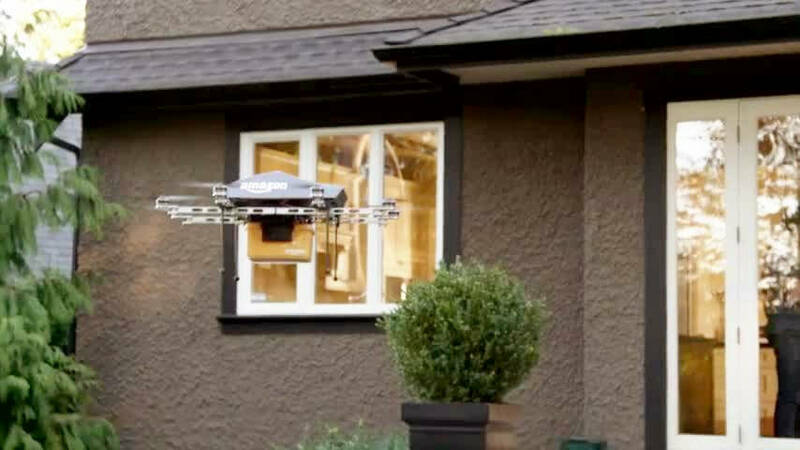 The post office started drone-based delivery on a trial basis, realized delivery of drone by the end of 2016? 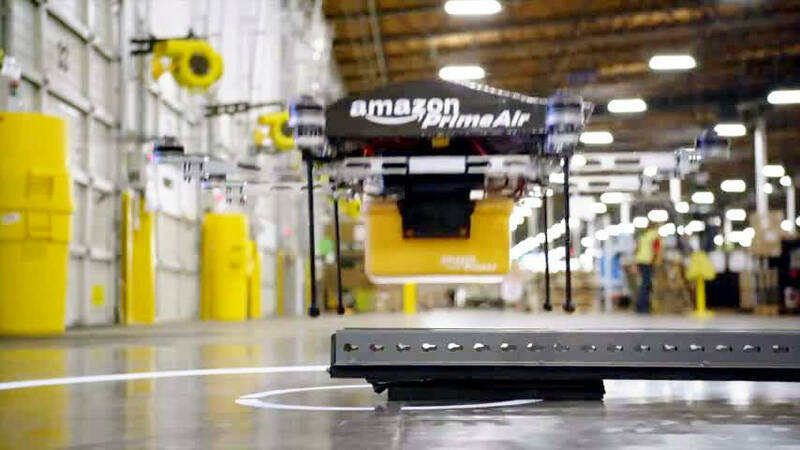 Amazon finally started delivering goods by drone "Prime Air"
New models of 2 4K monitors will be released from Dell, will models appearing that cut 100,000 yen also appear?